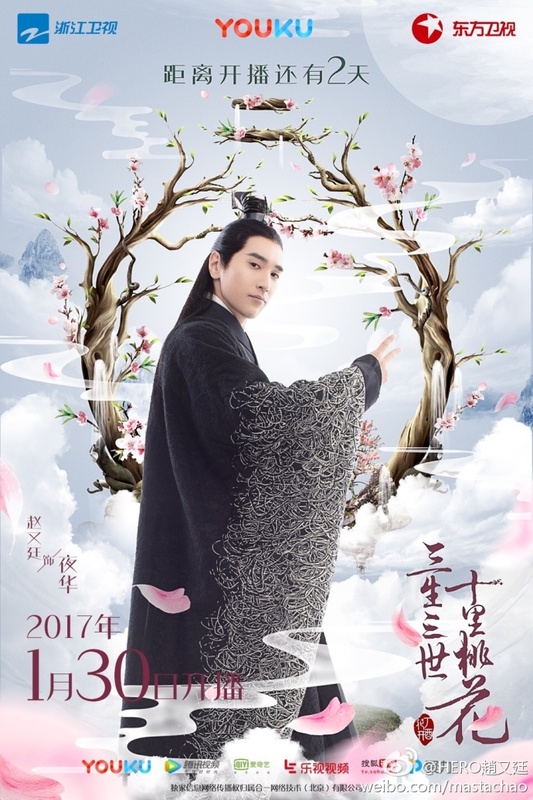 I am soooooooo addicted to this drama, 三生三世十里桃花 eternal love, a drama based on a famous novel from 唐七公子. Ancient gods left with only the Dragon, Phoenix, nine white Fox family. Fox emperor white only had four sons and a daughter. This is the only one daughter having stunning look but it is having a poor fate. She is one hundred and forty thousand years old, but she will encountered five peaches of love in her life . One is due to alien from her race so she can not marry, at the beginning he peach was ended by her father and mother. One mistakenly thought she was a man, entangled in this section of gay relationship, he followed and ran with another woman similar to her. One is a marriage arranged by her parents, but her fiance took a fancy to her maid, the two eloped. 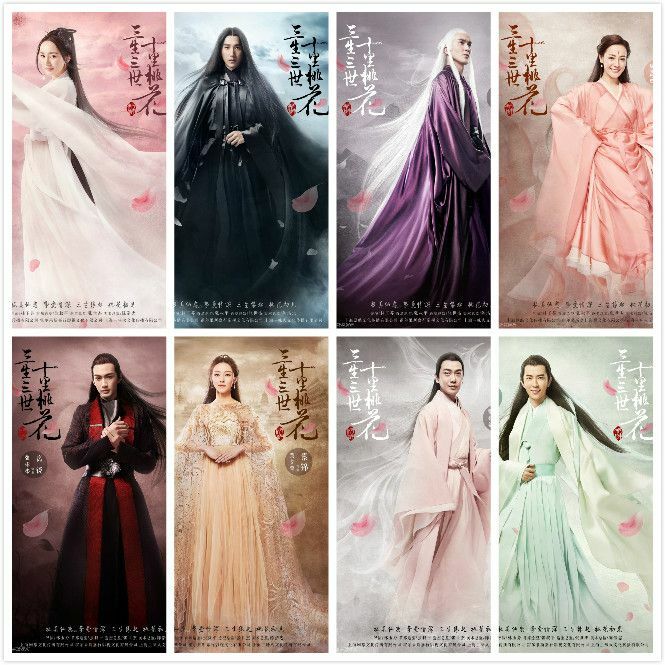 A crush in the bottom of my heart crush the million children eight thousand years can not declare, to be courage to declare, her former fiance father and mother in order to compensate her, and she re-knot the current prince. In front of the four peach are three rotten peach, the only considered a good one, but full of challenges.The last one of the five peach is her fate husband, but she determined will have to go through a hardship love relationship with Him -Ye Hua.